Join us and lululemon as we Sweat into Spring! 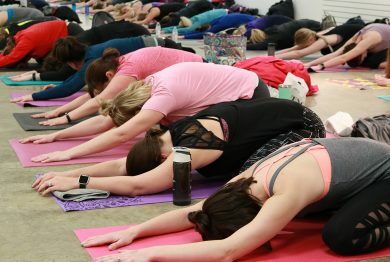 Featuring free fitness classes the entire month of April, get ready to move, stretch and zen with yoga classes on Sundays in April in Center Court. Click here to set yourself a reminder!